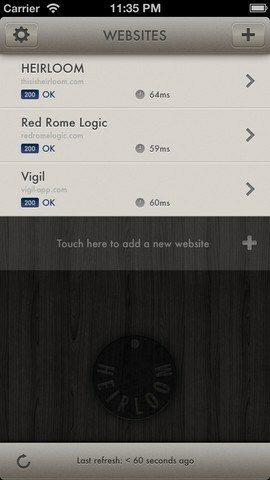 Vigil for iPhone: lets you track an unlimited number of sites. 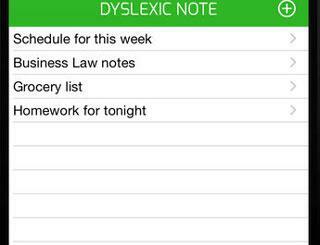 Just add the URLs you want to track, and this app does the rest for you. 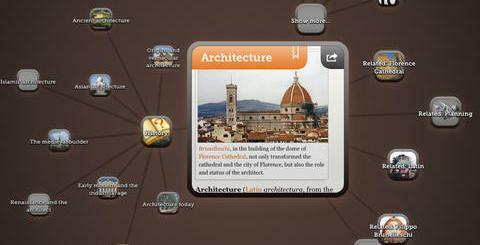 You can sync your data between multiple devices. 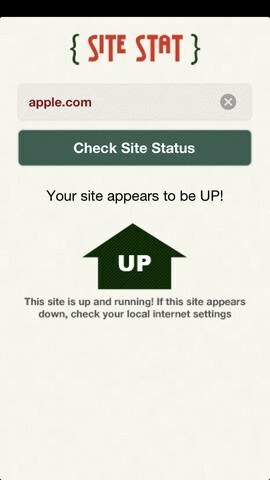 You will receive push notifications when your site is back up. CopperEgg: a powerful tool that provides you with real-time updates and all the relevant system metrics. It supports iCloud and push alert notifications. 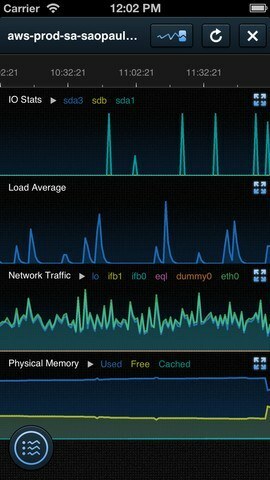 It visualizes your data so you can better track your server’s performance over time. Pingdom: the service we are currently using to track the majority of our sites. These guys have affordable plans and give you a variety of ways to track site outages. 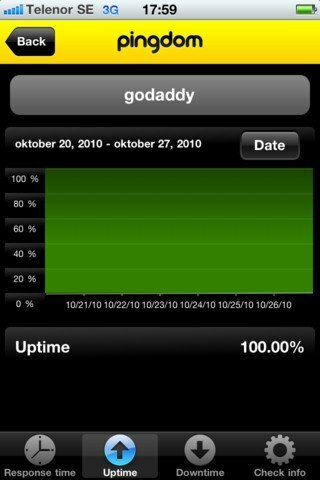 The app shows you uptime and response times. It also sends you outage push notifications. 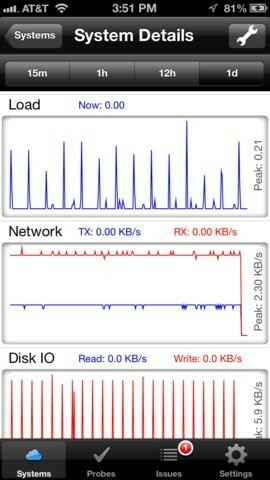 Server Density: the companion app for the ServerDensity.com service. It supports tracking multiple accounts. Alerts can be paused and resumed when you want to. Offers push notification alerts. SiteStat: a simple tool that allows you to quickly check the status of your websites. A nice tool to have for quick tests. Site24*7: gives you access to Site247X7 server tracker on your phone. 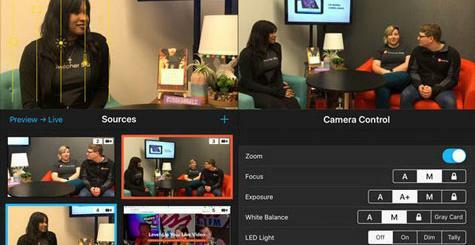 It offers push notifications, lets you see the cause of each outage, and view response times. We currently rely on Pingdom and Vigil to track our sites. Not all of these services are free, especially if you want to track multiple servers. Make sure you know how many sites you will be tracking and the types of alerts you need (Twitter, e-mail, phone, …) before signing up for one of these site monitoring services. Have you found better iPhone server monitoring services? Please share them here.